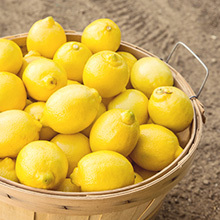 Explore the wide range of citrus we grow, pack and distribute all year-round. Sweet, seedless and very snackable. Citrus is always in season, at least for us. We’ve got a wide variety of citrus available year-round. We grow, pack and ship great citrus all year long.